Klein Tools are world renowned for manufacturing high quality hand tools. Klein has mainly focused on the electrical industry and is currently the number one hand tool provider for this market segment. Along with hand tools for the electrical industry, Klein Tools also provides high quality tools to the maintenance sector, industrial trade sector and professional contractors. Klein Tools got its start in 1857 in a small Chicago shop. Since then, Klein Tools has grown in leaps and bounds and now reaches professionals in almost every major region in the world. 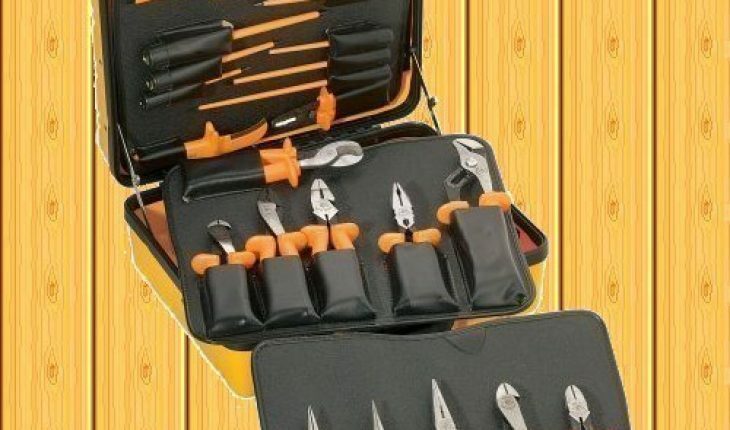 Klein tools are known for their exceptional quality, durability and reliability. One of the most famous hand tools Klein creates are its electrical pliers. Klein Tools are available at all fine stores, major home improvement outlets and large tool shops around the US and the world. These include Sears, Home Depot and Ace. 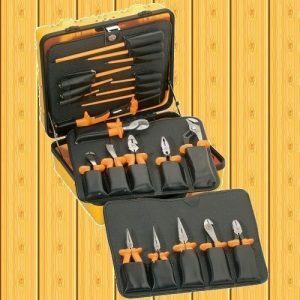 You can also purchase Klein Tools directly, either through mail order or online through Klein Connection. Klein Tools have served professionals throughout the years and as their motto states; “Pros Know the Difference”. It should be noted that although their reach is worldwide, Klein Tools continues to be manufactured in the United States.